The image above gives a clear idea on how the actual Samsung Galaxy M30 smartphone might look like. According to this source code in Russia Samsung will be offering free Galaxy Buds with any Galaxy S10 preorder. Under the hood, the phone has the Exynos 7904 chipset, clubbed with up to 6GB of RAM and 64GB of internal storage. The Galaxy M30 will be priced upwards of Rs 15,000 and is expected to sell on the fact that the device has a high-res selfie camera with an AMOLED display. Going by the leaked specifications, the Galaxy M30 will sport a 6.38-inch Full HD+ on the front carrying a resolution of 2,220×1,080 pixels and 18:9 aspect ratio. As seen with the other Galaxy M devices, the upcoming handset will also have a dedicated microSD card slot. It's in line with previously leaked images of that model, down to the slightly larger power button which might double as a fingerprint scanner (as opposed to face recognition which will reportedly be the main biometric solution on the other two models). One of the 5MP sensors will likely be a wide-angle one. 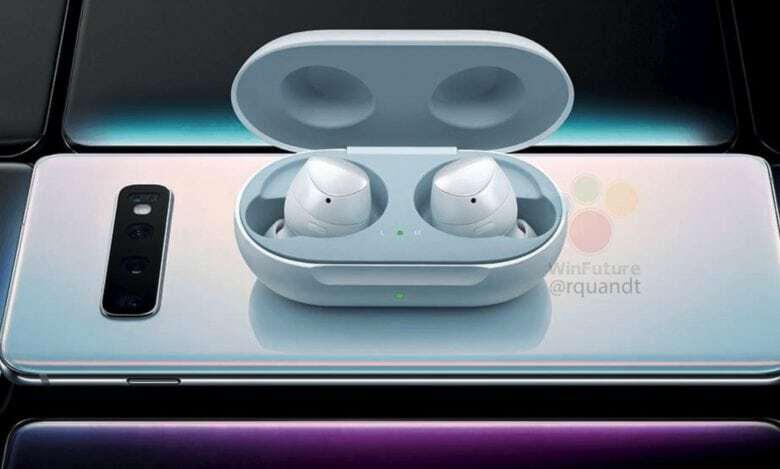 The Samsung Galaxy S10e is rumoured to be coming with a 5.8-inch "Infinity O" display, making it the smallest of the S10 trio. And the Italian government last autumn accused France of dumping underage migrants over the border without authorisation. Italian deputy PM said France "never stopped colonising tens of African states".